Mercedes-Benz India has reasserted its dominance in the Indian luxury market by clocking over 13,000 units of sale in the year 2016. After a long relapse, it reclaimed the crown as the bestselling luxury brand in the country from fellow counterpart Audi and since then Mercedes’ aggressive strategically approach has paid dividends. In fact, Mercedes is the only luxury automaker to register above 13,000 units of sale in the concluded year. The Stuttgart-based firm recorded a total of 13,231 examples which is at a two percent decline in retail numbers as 13,502 units were delivered in 2015. In the cash strapped market environment due to demonetisation, Mercedes managed higher sales in December 2016 compared to the same month the previous year. Demonetisation was not the only challenge Mercedes-Benz had to face as high excise duties, rising costs and ban on diesel vehicles of above 3.0L engine capacity for the first eight months of the year tested the brand’s resilience. According to them, despite these unfavourable situations the customers’ trust in the brand was retained. As promised in the beginning of the year, Mercedes-Benz launched 13 models between the twelve month period and had been in line with the dealership and after-sales expansion processes. Majority of the sale growth came courtesy of the SUVs on offer. 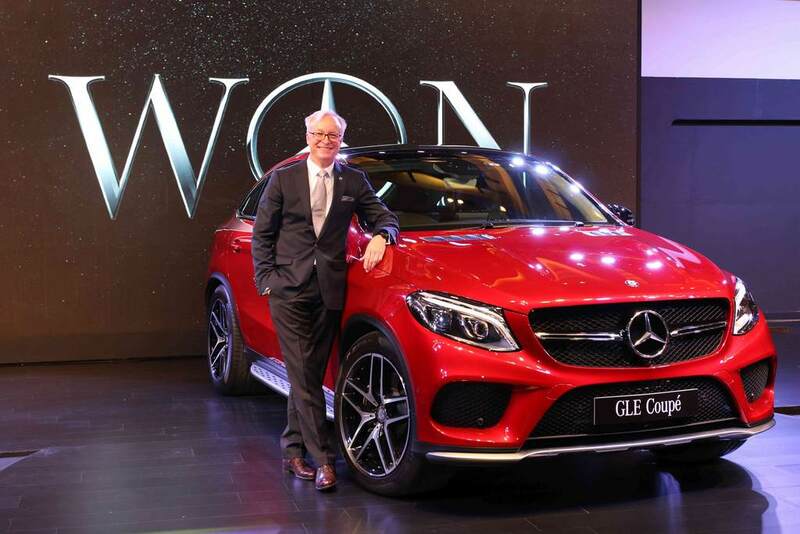 The GLE surfaced as the top-selling SUV ahead of GLA and GLS as they cumulatively posted a YoY surge of 20 percent in 2016. 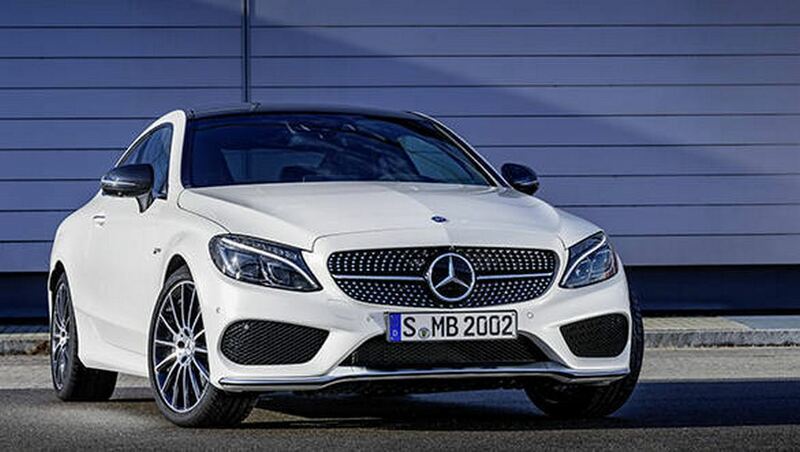 Mercedes says the segment that grew in large amount was the AMG and Dream Car portfolio. 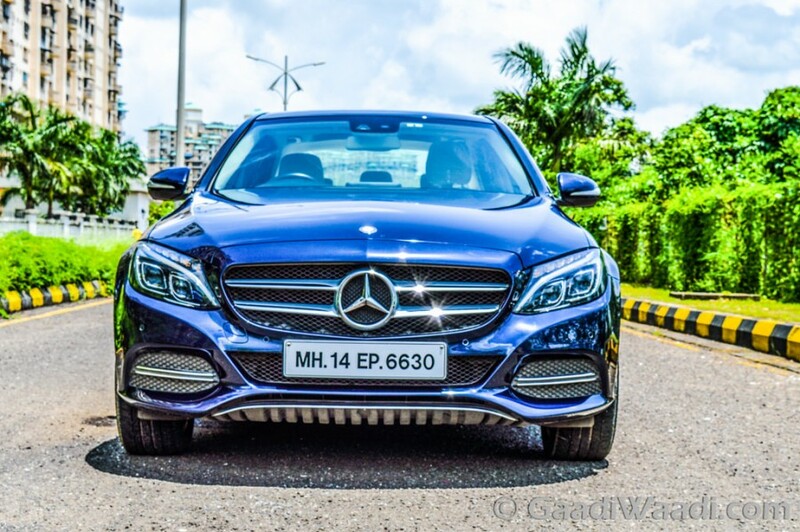 The C-Class entry-level luxury sedan, which dethroned E-Class as the bestselling model in Merc’s carline, was also responsible for the brand attaining number one status in India. For the second year running, it has held its stead at the top.